Microbes, although single-celled organisms, can form complex communities, sense other cells, and communicate with their own kind. They usually live as groups of similar organisms in biofilms. 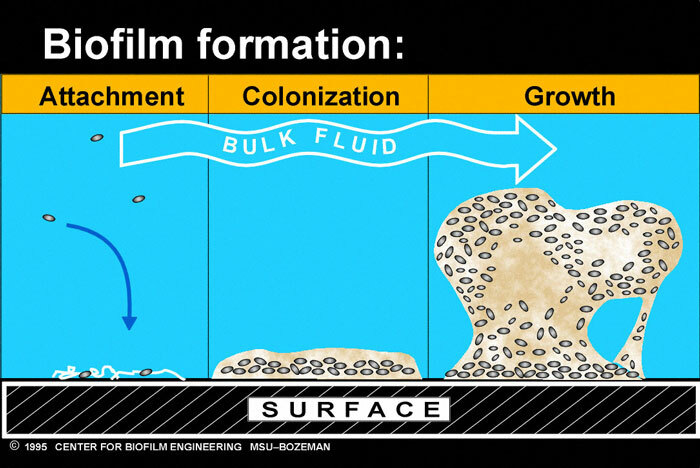 Figure 3.24: This illustration shows how microbes come together to form a biofilm. How do we visualize the microbial world? Using microscopes, of course! A great website to explore for yourselves (and to show your students mold growing on bread at the super-magnified level) is EMTRIX: A Globally Accessible Electron Microscope Facility from the University of Montana. 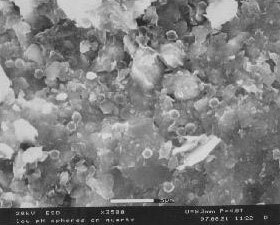 Figure 3.25: A biofilm micrograph showing a biofilm from soil in Arizona. Image from URL: http://www.wpi.edu/. Obtained with the assistance of Dr. Maria Klimkiewicz at the Pennsylvania State University. The diversity of microbes is as amazing as their sheer numbers. They can live where we cannot imagine life and they can eat what we cannot imagine as food. Because of their metabolic diversity and their numbers, they play essential roles in the ecology of the soil, including the nitrogen and carbon cycles. How are microbes important in forming soil? To explore deeper, check out this “Mud and Microbes” video from the University of Illinois at Springfield.